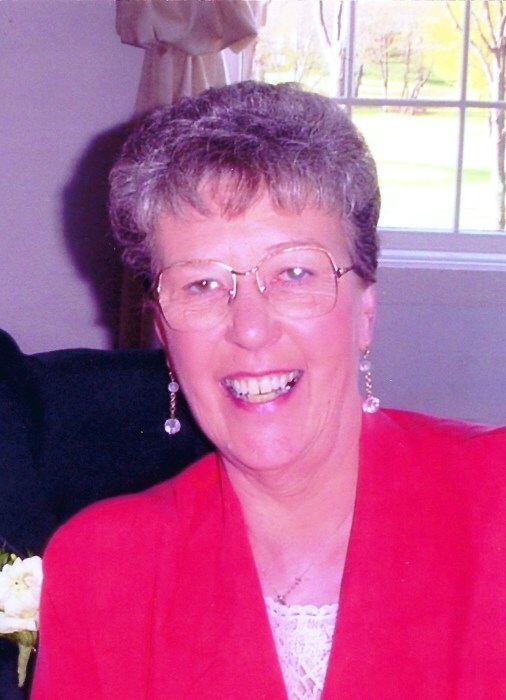 Patricia Mae Graham, age 87 years of Niles, Michigan died peacefully at 9:28 a.m. on Wednesday, January 23, 2019 with family at her bedside at Saint Joseph Regional Medical Center in Mishawaka, Indiana following an extended illness. She was born on September 28, 1931 in Chicago, Illinois and was a daughter of Oscar F. and Mary E. (Rill) Wieghart. She came to Niles with her family, was graduated from Niles High School in 1949, and has lived here most of her life. 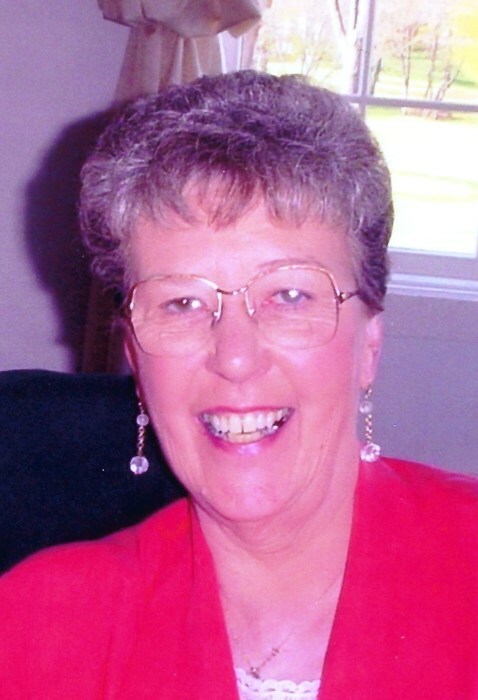 She was employed for several years at the former Standard-Federal Savings and Loan Association office in Niles, and in retirement she and her husband drove transfer cars for Campbell Ford Lincoln Mercury. Pat was a member of Saint Mark Catholic Church in Niles and was an active member of the Class of ’49 Reunion Committee. Her husband had been very active in Niles City politics, and she accompanied him to many activities at the American Legion and the Fraternal Order of Police, and well as his activities at the Telephone Pioneers of America. More recently, she has enjoyed reading, often several books each week, especially mysteries and western romances. On January 27, 1951 in Howard Township she married Richard G. Graham with whom she celebrated the fifty-eighth anniversary of their wedding prior to his death on April 13, 2009. She was also preceded in death by their son, Michael R. Graham and her siblings, Mary L. Armstrong, James J. Wieghart, William J. Canter, and Katherine E. Johnson. Surviving family includes her granddaughter, Mindee Springer; great-grandchildren Tatum Heidie, and Kodi; and many nieces and nephews of several generations. The family of Pat Graham is gathering privately to share memories and honor her life. Interment will also be private at the Silverbrook Cemetery in Niles. 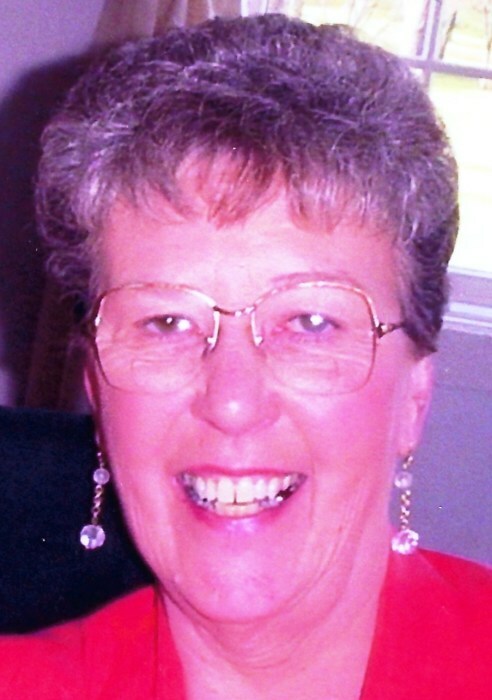 Contributions in memory of Pat may be made to the Niles District Library, 620 East Main Street, Niles, Michigan 49120; http://www.nileslibrary.com. Arrangements were made at the Halbritter-Wickens Funeral Home, 615 East Main Street in Niles.